Centenary United Methodist Church in New Bern, North Carolina has numerous colored glass and stained glass windows. In addition to the original glass which lines its library, sanctuary and chapel walls, newer stained glass panels are mounted in the narthex doors, showing a history of Centenary Church. 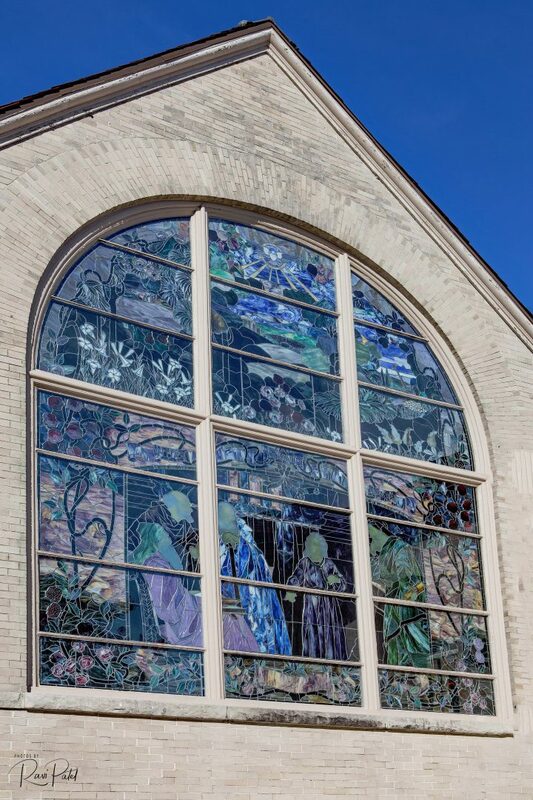 This entry was posted in North Carolina, Photography and tagged church, glass, stained. Bookmark the permalink.